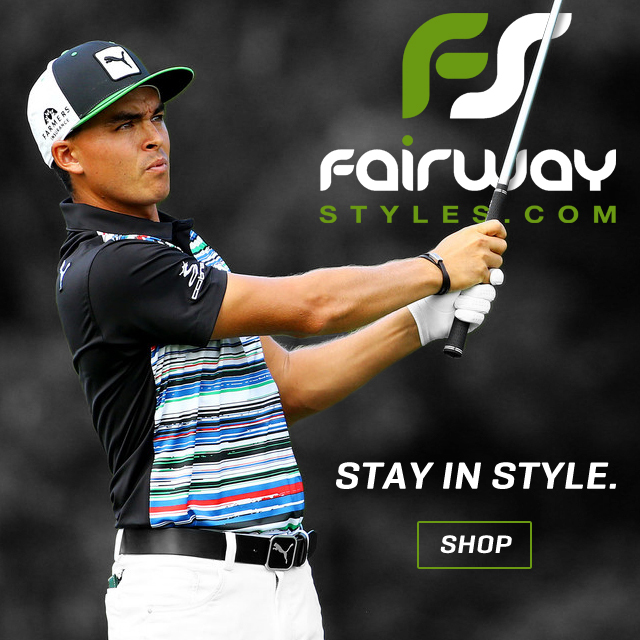 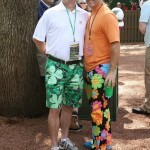 3 Q’s of Golf Fashion: Q #3: The Pros Are Doing it Why Can’t We? 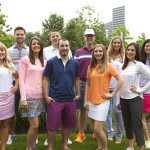 3 Q’s of Golf Fashion: Q #2: How Much Weight Should I Put Into Golf Apparel Reviews? 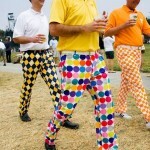 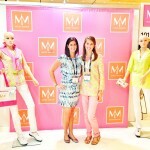 3 Q’s of Golf Fashion- Q # 1: Why Should I Care about Golf Fashion?